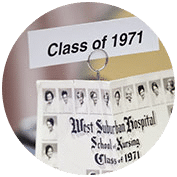 Welcome to the only evening/weekend BSN program in Chicagoland. 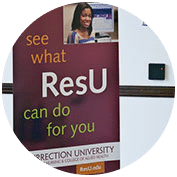 At Resurrection University, we understand that earning your BSN can be challenging – especially if you’re working or juggling family responsibilities during the day. 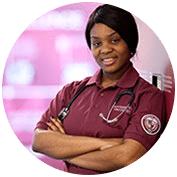 That’s why our BSN program offers an evening/weekend option to help make things a little easier. 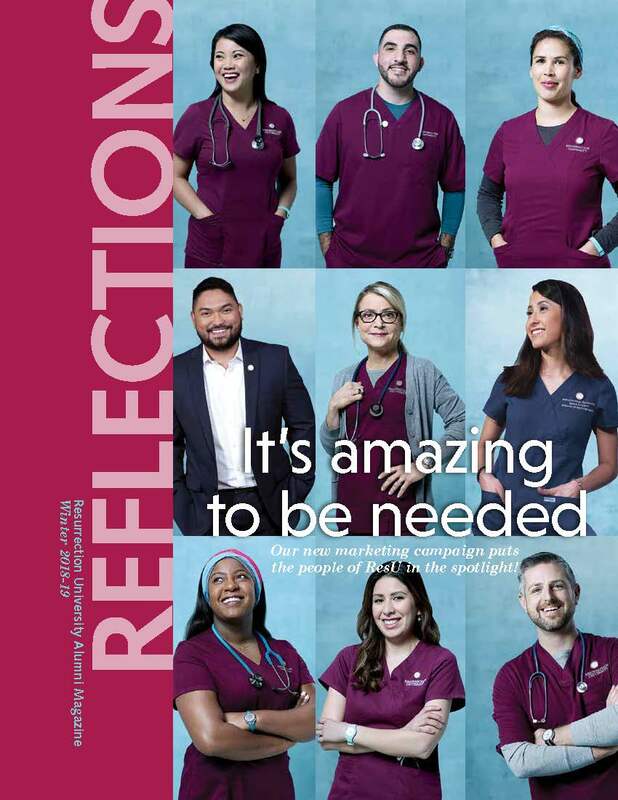 Make no mistake; this is the exact curriculum that has made Resurrection University the destination for nursing and healthcare education for decades. We’ve simply adjusted our schedule to better fit yours. Classes are held during the evening. Clinicals are held on weekends. 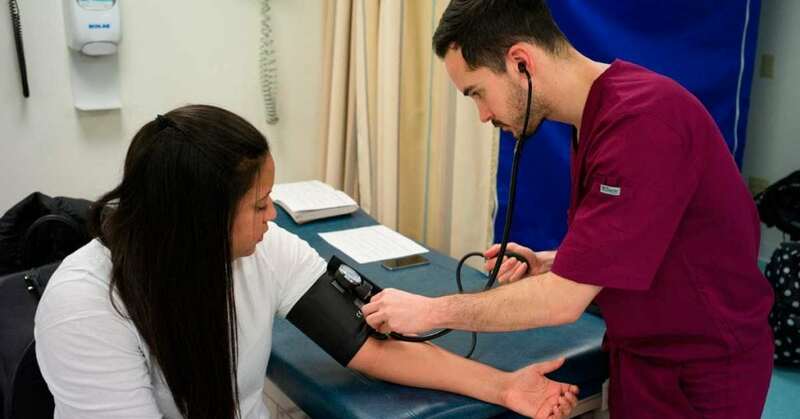 In just 20 months, you will have earned your BSN and you will be ready to build your career in nursing. 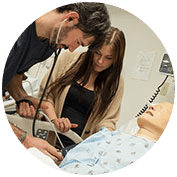 Our NCLEX pass rates exceed 87% because our program – and our faculty – are committed to preparing you for success. Programs start in the Spring, Summer and Fall. Apply Now. 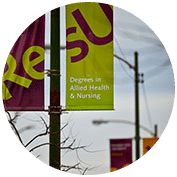 Learn about Program Admission Criteria and Prerequisites.